By offering programs and industry-lead initiatives to accommodate career exploration and partnership needs, we act as the catalyst, between education, industry and the broader community. We always welcome the opportunity to discuss collaborations to further advance Hamilton’s economic climate. We are your unique partner in education! 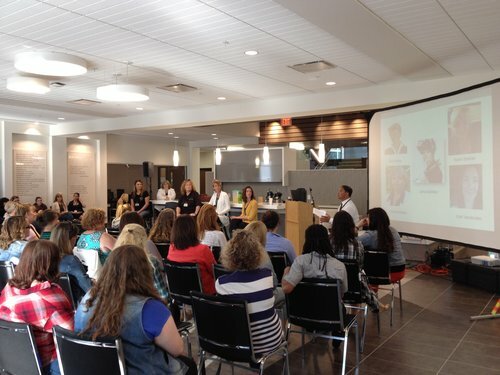 Do you have an experiential learning opportunity that you would like to discuss with our education partners? Are you an association or not-for-profit organization that would simply like to make connections, relating to career exploration and mentorship? Or are you a teacher who would like to develop strong partnerships with local businesses? Meet with us and we can help you make the right connections!